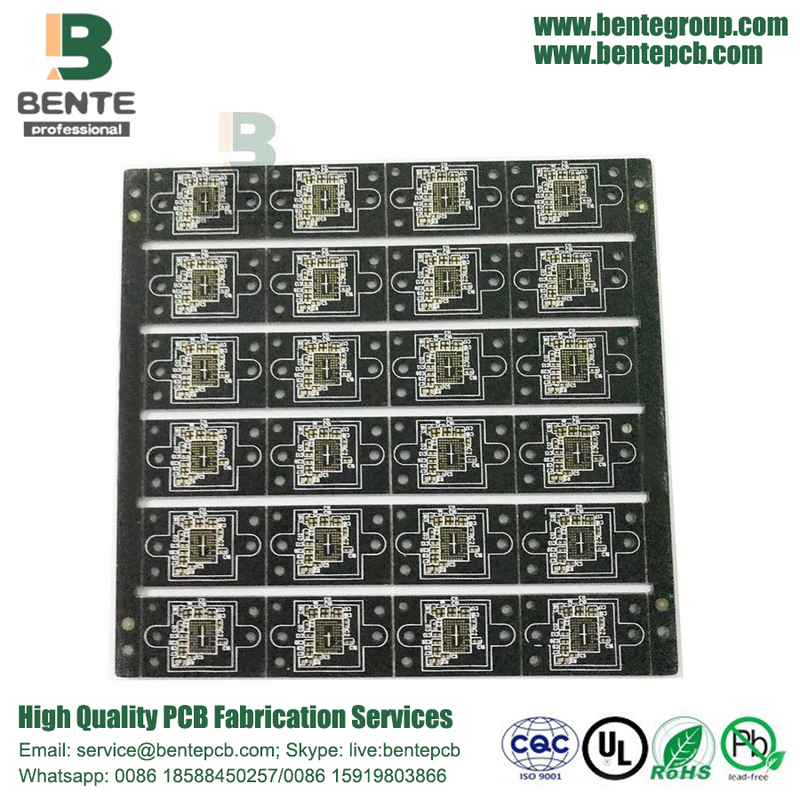 8 Layers Multilayer PCB, Material is IT180, Thickness is 1.0mm±0.1mm, Copper Thickness is 1oz, Surface Treatment is ENIG 2u, Minimum BGA Pad is 0.22mm, Features is BGA Pad Small & Dumb Black Ink & Unit Size Smaller, Applications is Small Industrial Processors. 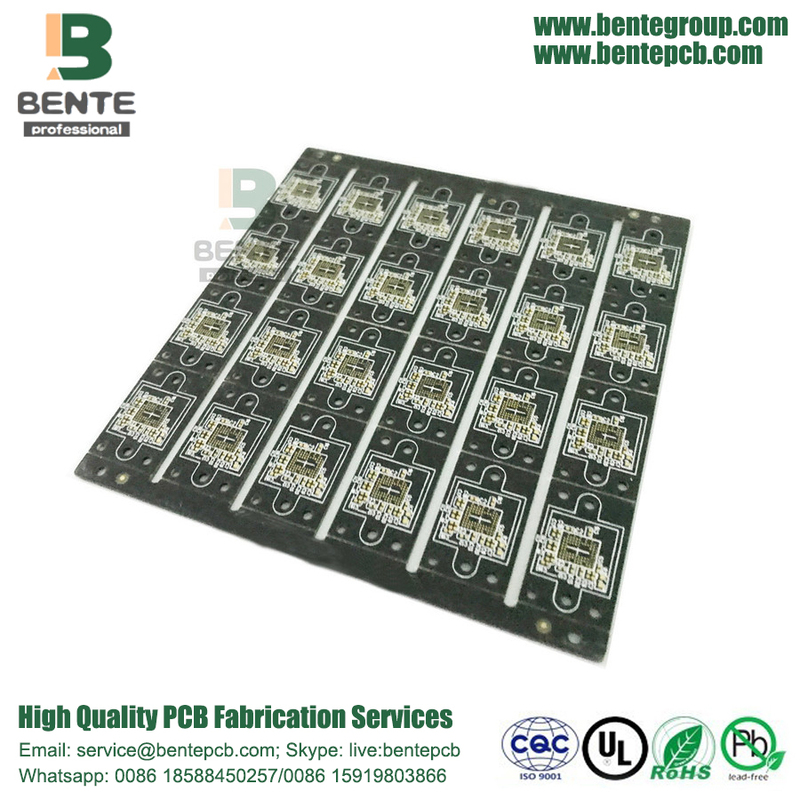 Multi-layer Printed Circuit Board, also known as multi-layer board, refers to the three or more conductive graphics layer and the insulating material layer separated from the laminated, bonded printed Circuit Board, the layers of the conductive pattern Requires interconnection. Looking for ideal Multilayer PCB Alignment Manufacturer & supplier ? We have a wide selection at great prices to help you get creative. 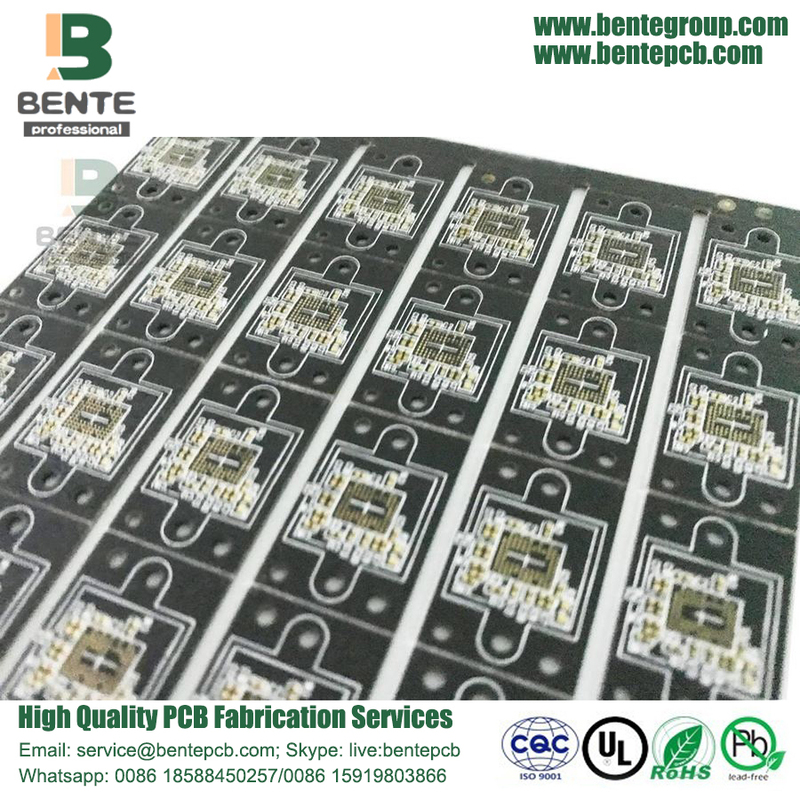 All the Multilayer PCB Assembly are quality guaranteed. We are China Origin Factory of Multilayer PCB Bonding. If you have any question, please feel free to contact us.